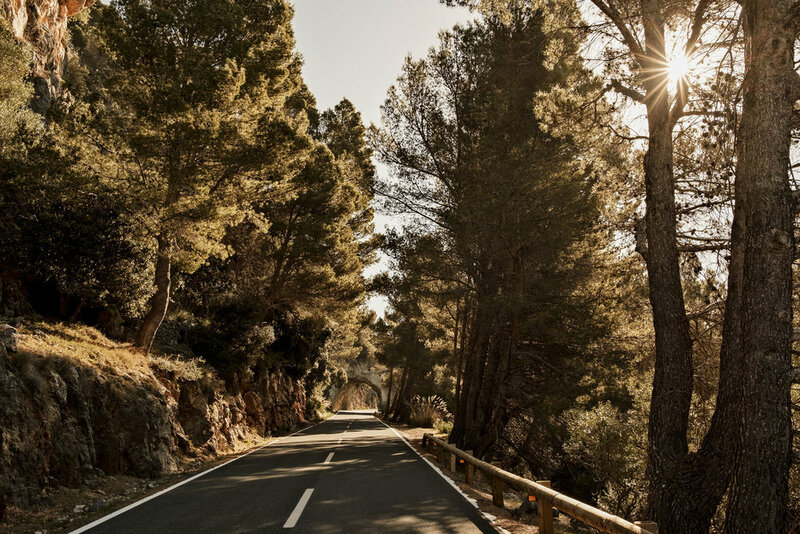 Photographer and keen cyclist Andy Smith has been combining his two passions recently for a personal project shot in Mallorca. Andy travelled to the Mediterranean Island to cycle two famous climbs there, the Sa Calobra and Coll De Sóller (North), both of which involve hair pin bends through breathtaking scenery. Shooting a lot of these images one-handed whist riding, Andy was keen to capture all aspects of the trip, the views and journey as well as the cycling itself. Andy managed both climbs and also captured these amazing images, nice work!